September 15, 2018 4:28 pm. 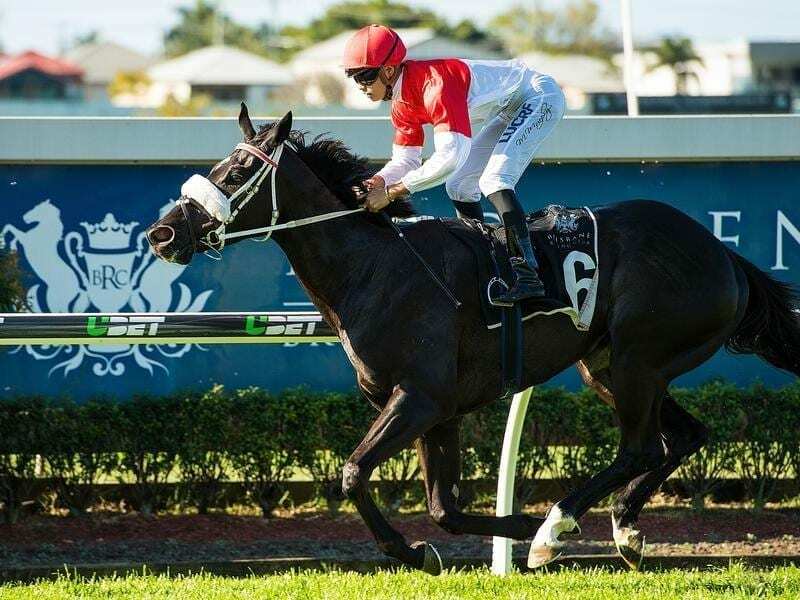 Steve Tregea says an interstate trip has been the making of Prioritise, a winner at Doomben. “He really has toughened up. He is a stronger horse. If I had said 12 months ago he would be my biggest earner one day you would have laughed at me,” Tregea said. “Prioritise lashed out but he came through it well and they put him in last today which helped,” Tregea said. Meanwhile, Jockey Jeff Lloyd didn’t let a hiccup in his spring plans worry him when he produced a daring ride to win on Stella Victoria and give trainer Robert Heathcote a birthday double. “We didn’t think there would be much pace in the race and we decided to lead. There is no better man on a leader than Jeff,” Heathcote said.